Week 3 of the Family Financial Challenge has just finished and I am happy to report we are staying on track with our spending for the month. Actually I have to say we are doing even better than I thought we would. This weeks challenge is to do fun stuff with you family that doesn't break the bank. For my family not breaking the bank means FREE! 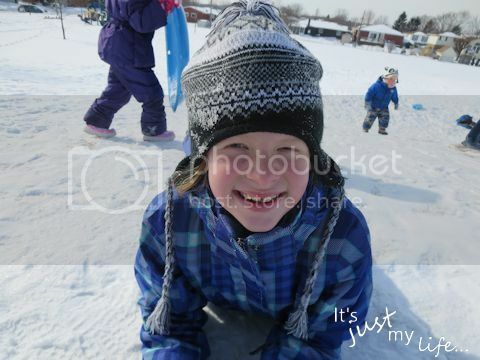 We are in the thick of winter here in Ontario, Canada so finding some fun outdoor stuff to do is a tad limited but of course, we have no shortage of snow so that manes we can head to the hills and do some tobogganing and come home to some warm hot cocoa with some cookies we baked together before we left. Since we have cut costs significantly over the years and we do not have cable - before you think oh my stars how do they do it without cable we do have netflix (thanks to me winning a 5 year subscription last August - can we say FREE). We really don't miss not having cable because we are a family that really enjoys playing games. Some of our favourite games are Apples to Apples, Blokus, Scrabble and Tenzi. Free Local Events listed in our local paper that gets delivered for FREE. Walks on our local walking trails. Once our youngest is in bed we have been known to photocopy Suduko and see who can finish it first! I do love free family activities - something else I really like is when I do spend my money I like to purchase quality items and products that will stand the test of my family. Some of products that I can count on are Puff Basic - are a non-lotion, soft facial tissue I can trust. 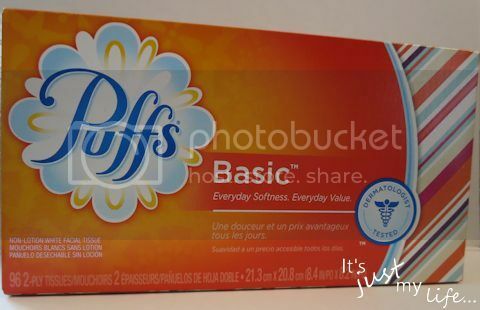 My daughter and I are sensitive to lotions and I stock up on Puffs Basic because they do not have any lotion added to them. Don't think that because there is no lotion that they lack in softness because Puffs facial tissues have Air-Fluffed™ pillows for 40% more cushiony thickness. 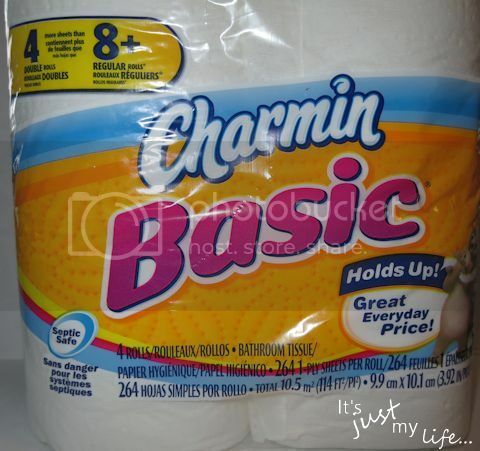 Charmin Basic - don't let the name fool you! Charmin Basic bath tissue holds up and is at a great everyday price. It has a Duraflex™ texture that’s 2X stronger (when wet) than the leading kitten brand. Now you can enjoy the Go®, without spending a bundle. The only thing Basic about Charmin Basic and Puffs Basic is the price if you ask me! Saving money on the basics allows you to free up more money to put into savings or splurge on a family trip down the road. What kind of family activities do you enjoy? Are there any free activities you enjoy with your family or friends? 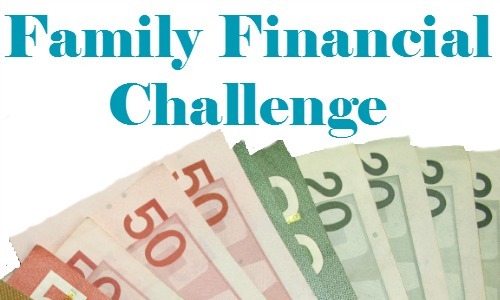 How does the Family Financial Challenge work?